Our goal has been to ensure the complete satisfaction of every customer while offering knowledgeable and friendly service at competitive rates. 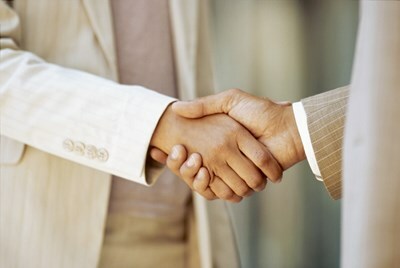 We know that you have a choice of auto & commercial insurance agents in the area and we appreciate your consideration. Our hope is that you'll feel confident in our ability to meet all of your expectations and know that our customers are always our number one focus. We have gained the experience of being able to provide any type of insurance you require. All Rights Reserved Abnet, Inc.